FYI, I will be making a new Gravatar each year to celebrate! 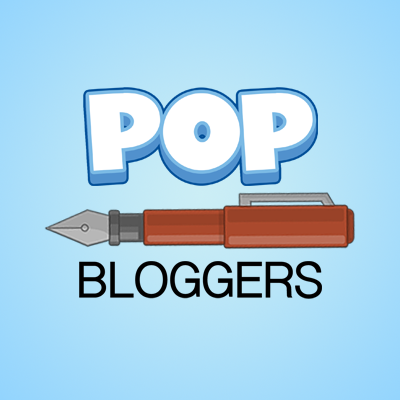 I'm Andrew Wiles, although on this account I'm known as HPuterpop. I've played Poptropica since 2007, the year it started. 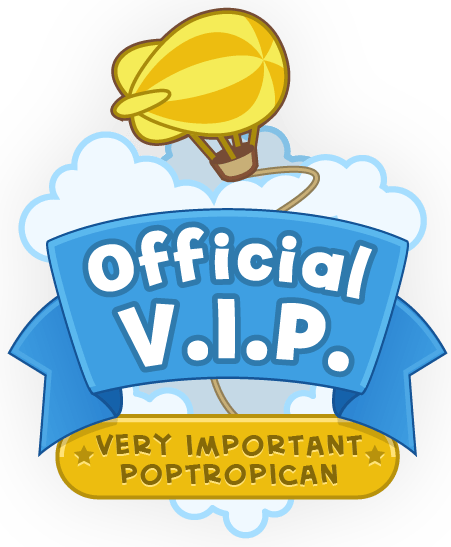 I play on the users puterpop and puterpoptropica. 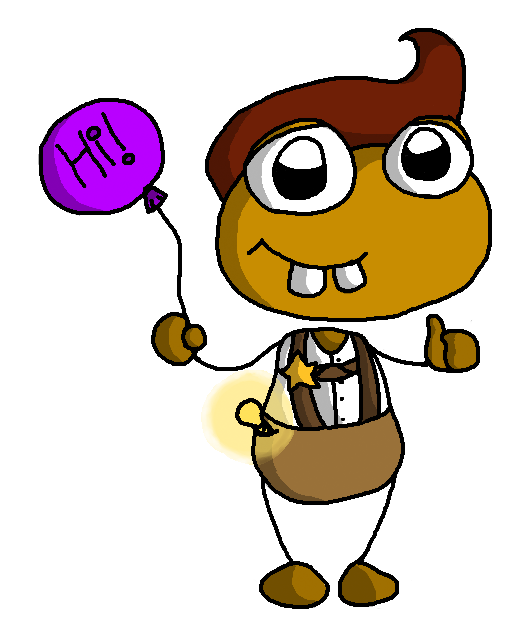 I'm a graphic designer, editor on the Poptropica Help Blog, and executive manager on the Poptropica Wiki. Check out my links to find out what I'm doing at the moment - I like to stay active in the community and always have a couple projects in the works. Consider subscribing to my YouTube channel and following me on Google+. I would greatly appreciate it. I'd like to stress how easy it is to contact me, so if you do need to, andrewwilesinfo@gmail.com is the one to contact. Thanks for reading, I'll see you soon. :) And thanks to Muzzki for my current profile pic!